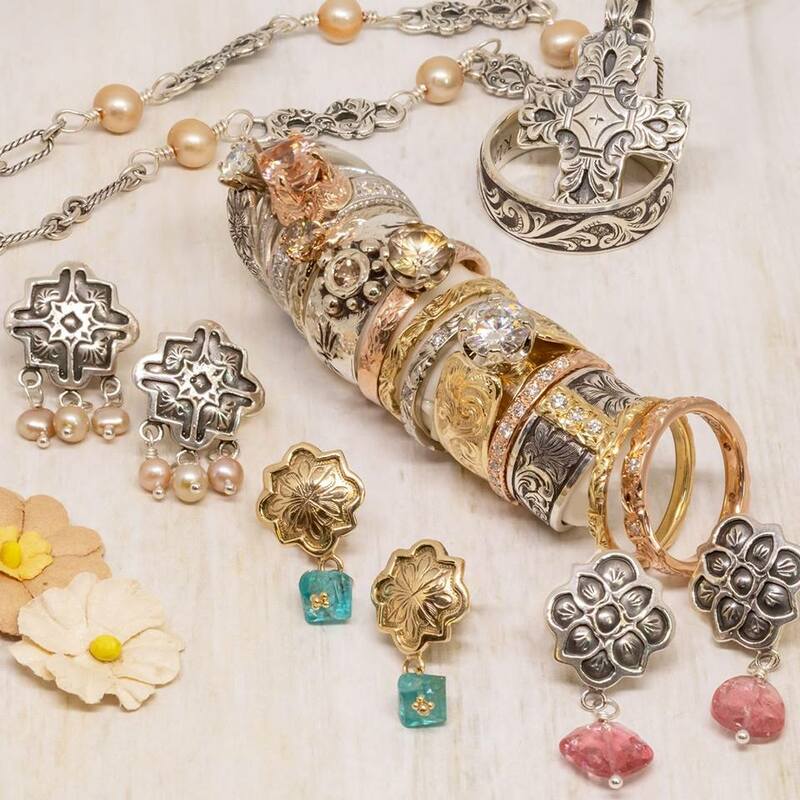 Kim Klass has been designing and producing jewelry, “Western Americana” style since 1985. She specializes in intricate engraved designs that have been exhibited and sold worldwide yet her true treasures remain undiscovered…If you are fortunate enough to own one….cherish it! View my website and Facebook page for more photos and information.